ClarkeHopkinsClarke has designed a Wellbeing Centre to help young boys develop emotional intelligence and positive masculinity. 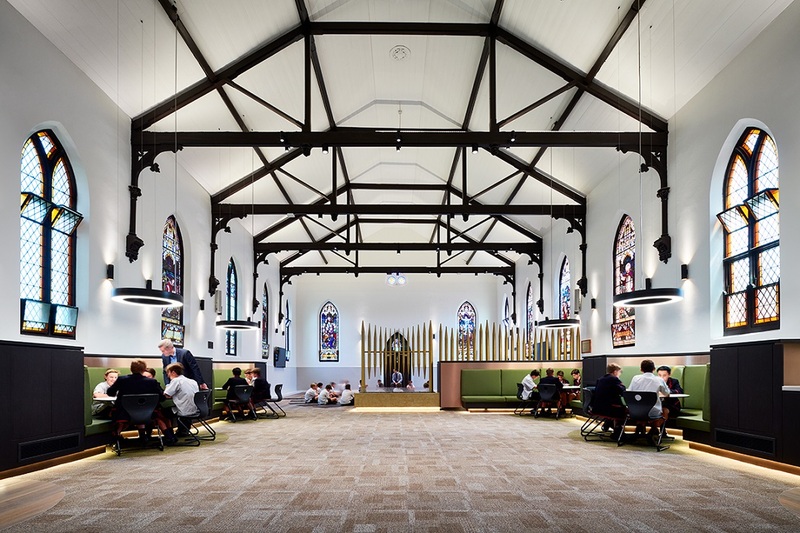 In speaking to Ross Featherston, the headmaster of Brighton Grammar School, ADR discovers the role of design in promoting wellbeing in the school’s newly-opened Wellbeing Centre. 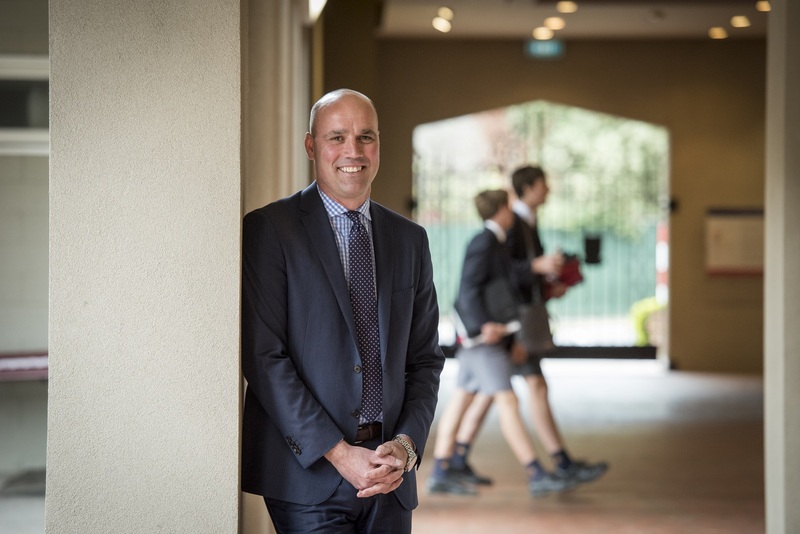 Ross Featherston, headmaster of Brighton Grammar School, Victoria. Photo by Jesse Marlow. Funded through the generosity of donors, Brighton Grammar has officially opened a new state-of-the-art Wellbeing Centre designed by ClarkeHopkinsClarke with the purpose to improve and support the physical and mental health of boys, staff, parents and the local Bayside community. 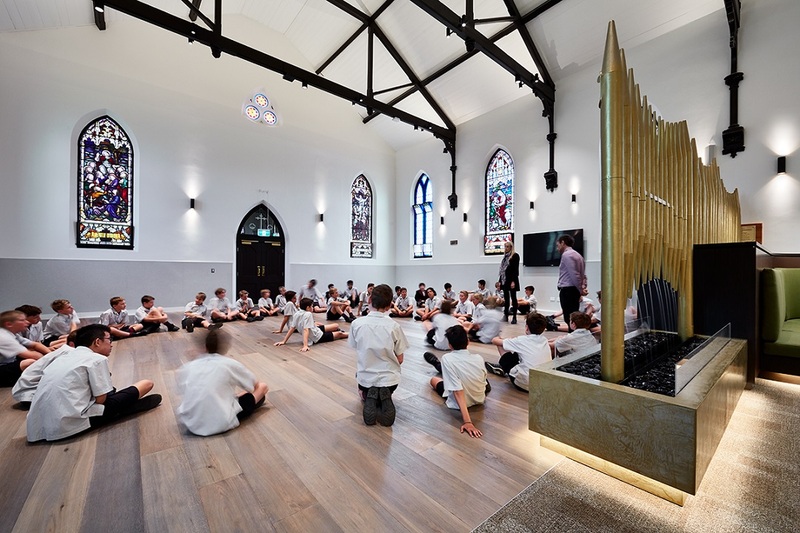 The $900,000 facility occupies an unused chapel on the school grounds and was commissioned by Featherston after he joined the school in 2014. The centre is the culmination of Brighton Grammar’s three-year program of wellbeing, which is taught to all boys aged from three to 18 and includes teaching daily mindfulness. 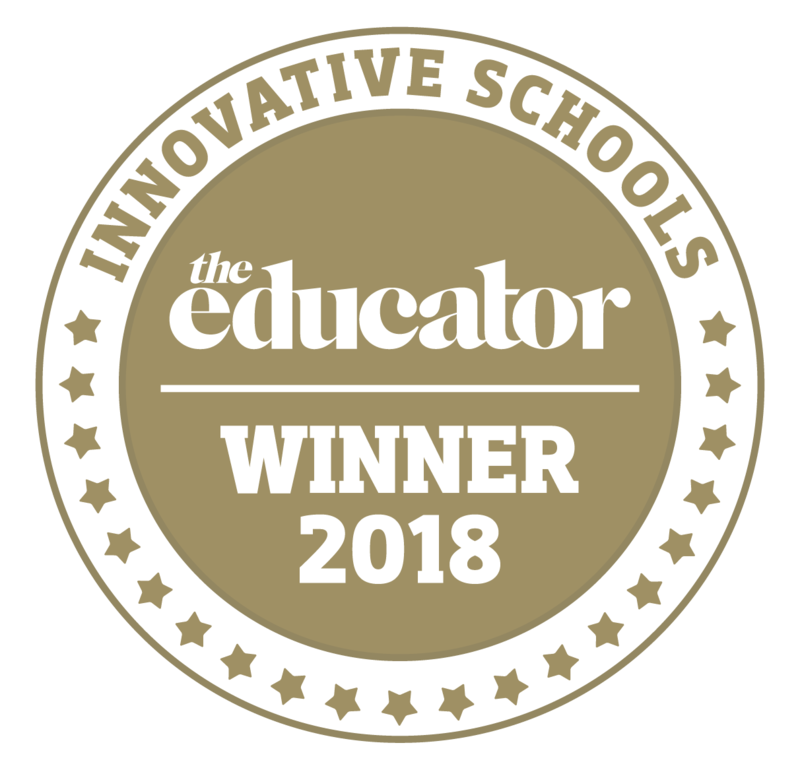 The school is the only Victorian boys’ school to have implemented such an extensive and multifaceted health framework and has been spearheaded by Featherston who is passionate about developing positive masculinity and a positive male culture. “Community response to the project has been very strong, overwhelming really. I think most people understand the need for all of us, including schools, to play our part in attempting to address the mental health of our young people. The fact that the renovation was fully funded by support from our community indicates the significant support for this project,” explains Featherston. Melbourne-based practice ClarkeHopkinsClarke joined the project in early 2015 and brought its expertise in education design. The adaptive re-use gives a new life to the once disused chapel, integrating original elements from the building such as stained glass windows and ceiling beams. To create a contemporary aesthetic, fresh lighting and white walls have been used, along with a range of banquet seating to accommodate the multiple uses of the space. A central element of the design is a water feature made from the original brass organ pipes. The soothing sound of water adds to the ambience of the space while paying homage to the building’s original use. And it would seem that the design outcome hits the mark. 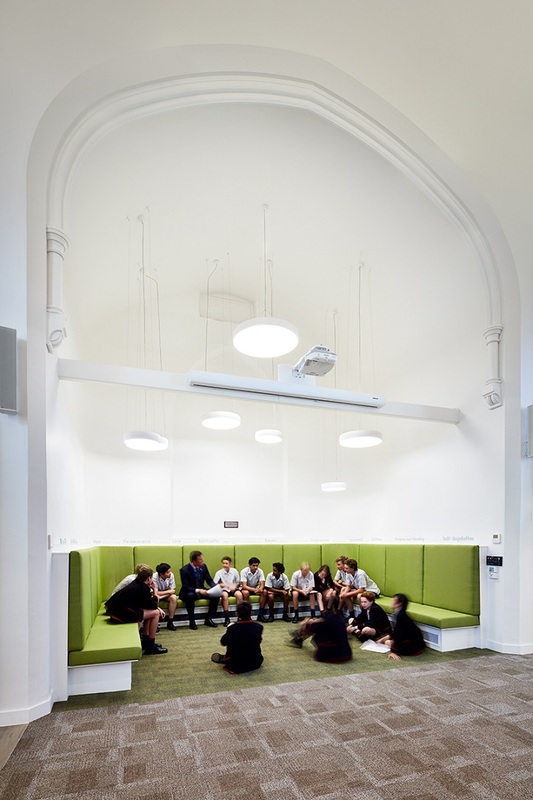 “The boys have been very respectful of the space – the design is very calming and the boys (of all ages) have responded positively to it,” remarks Featherston. All project photography by Rhiannon Slatter.